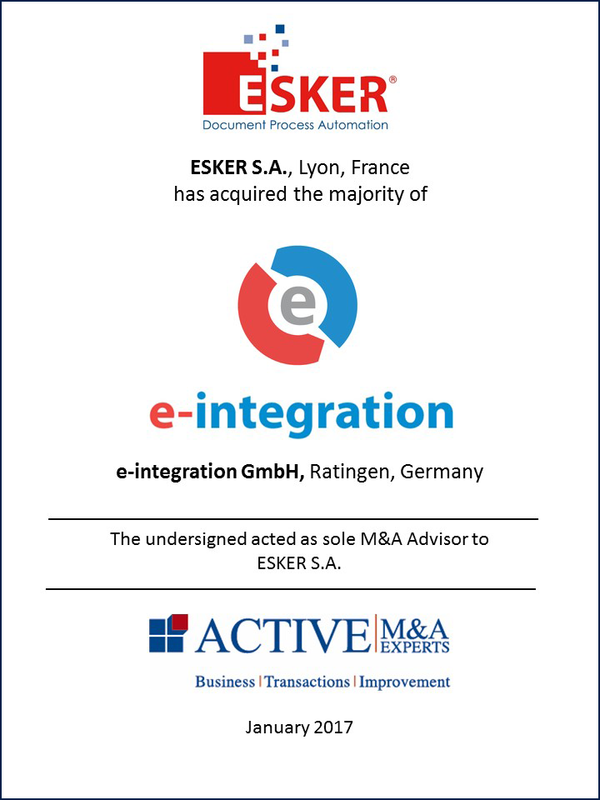 "International transaction experience in different cultures – more than 50% of our projects have an international context." 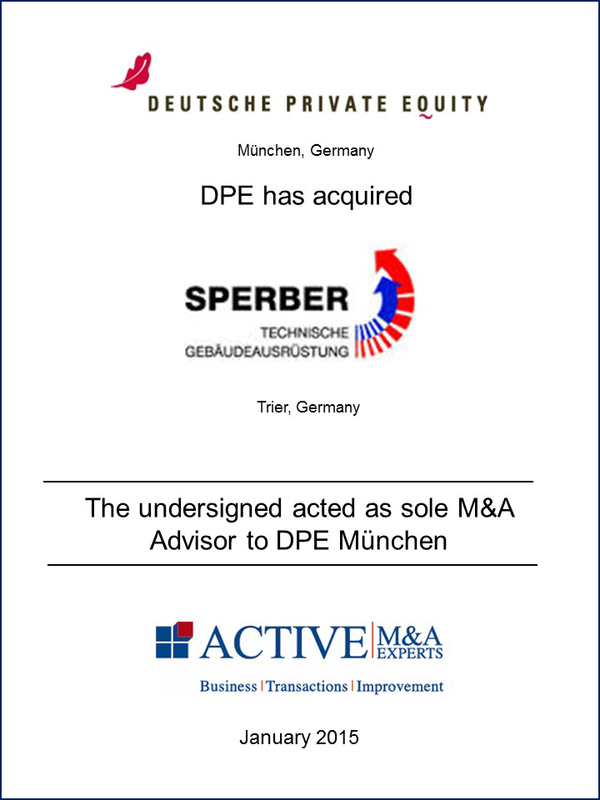 "The German Mittelstand represents a large part of our client base - they employ us to efficiently realize their M&A strategy." 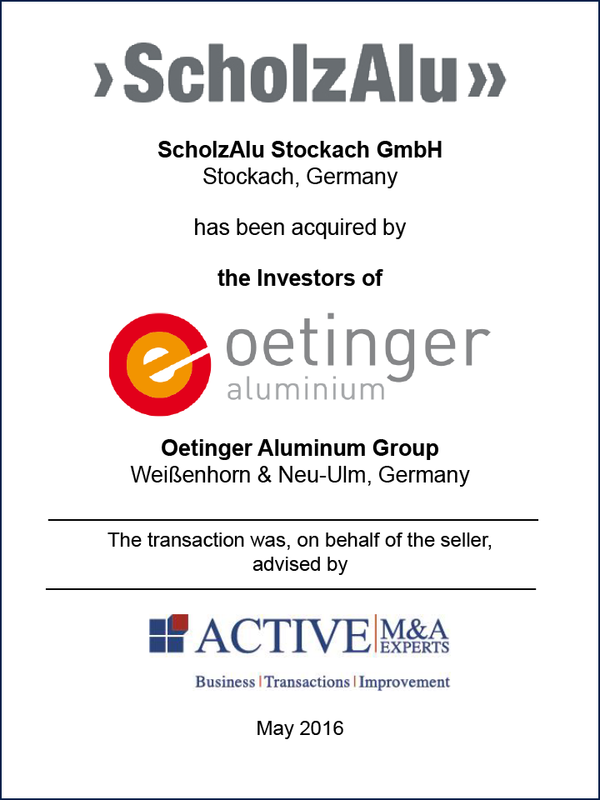 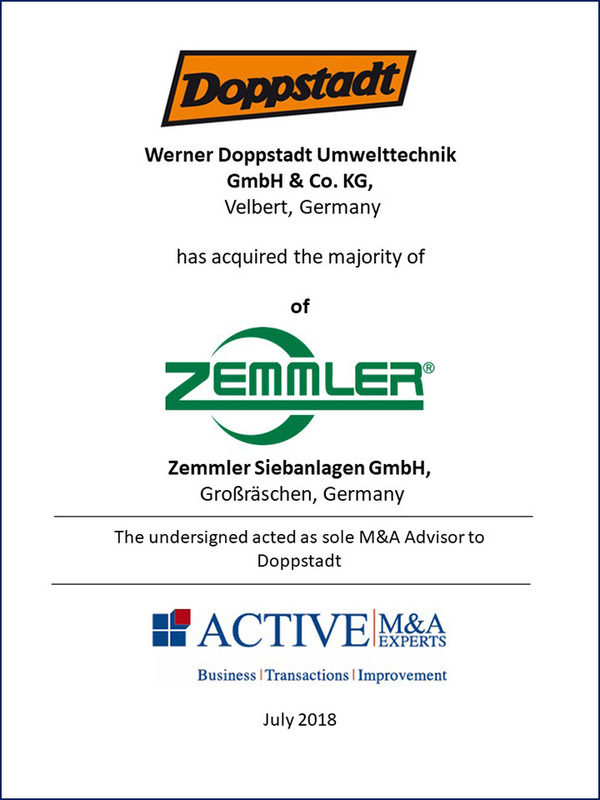 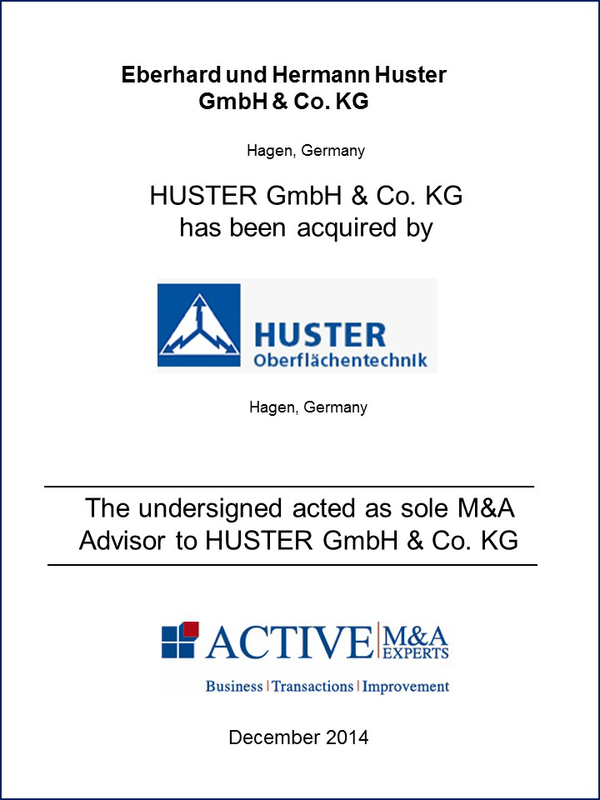 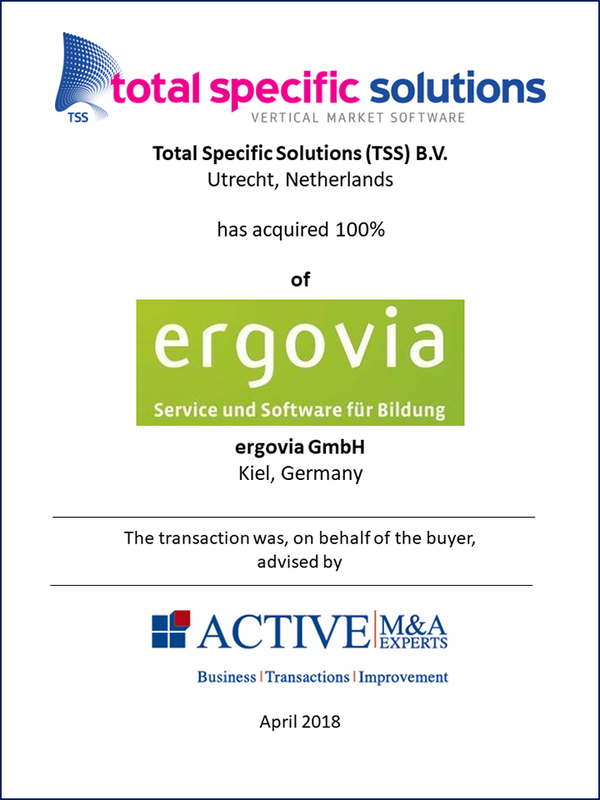 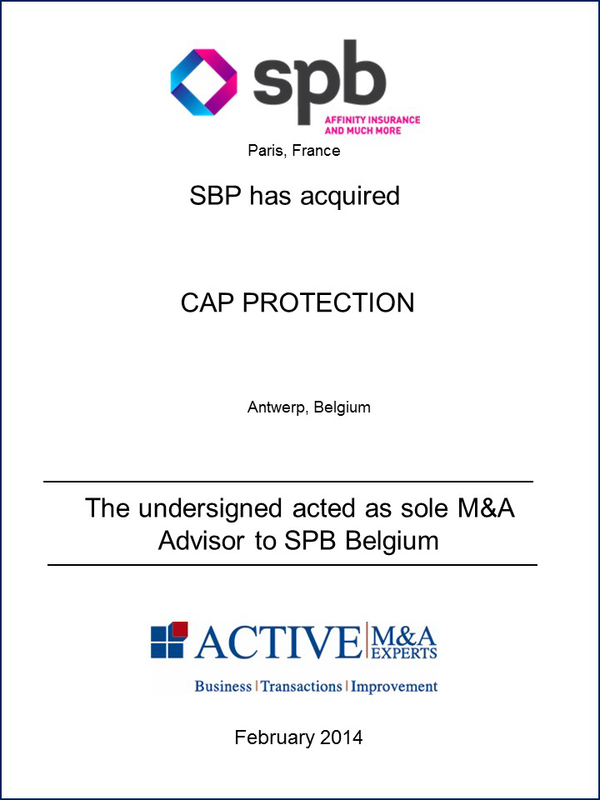 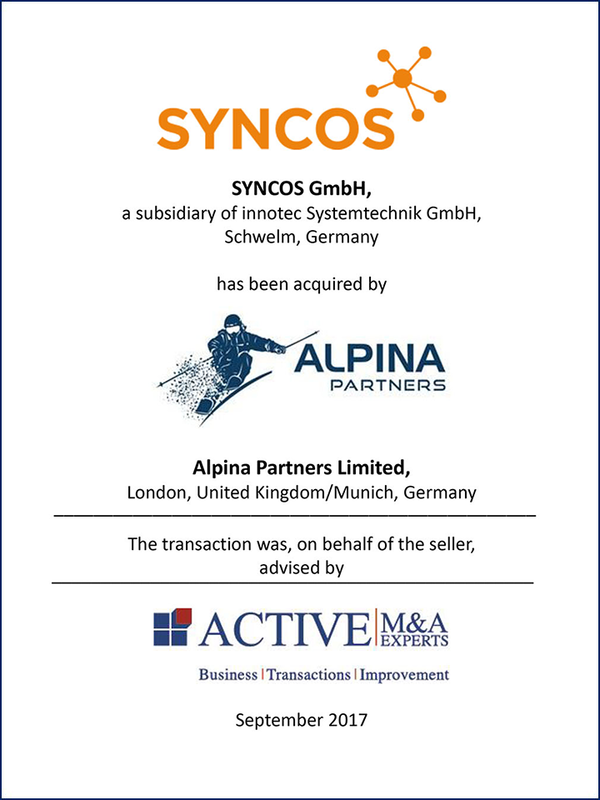 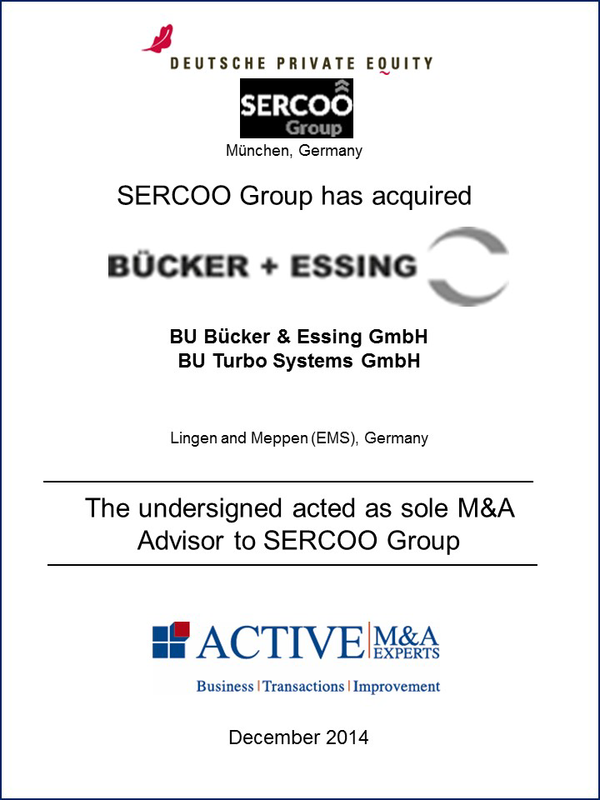 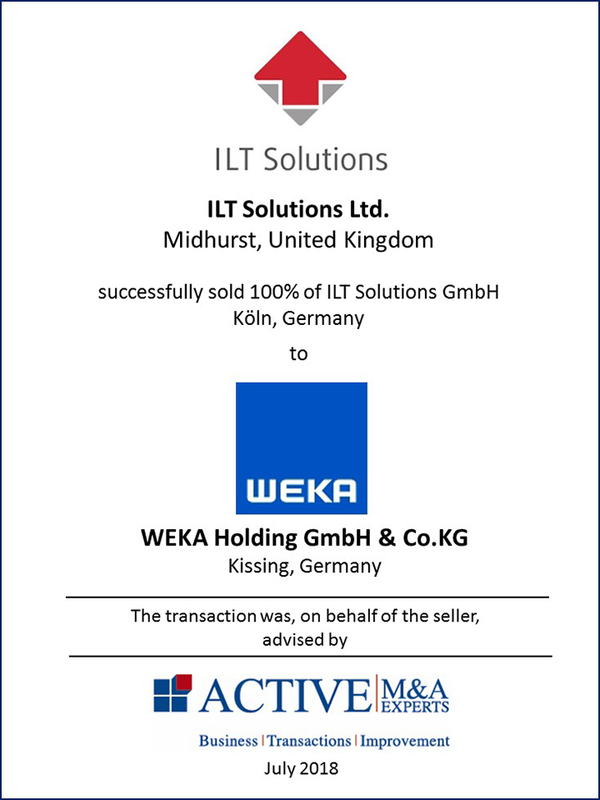 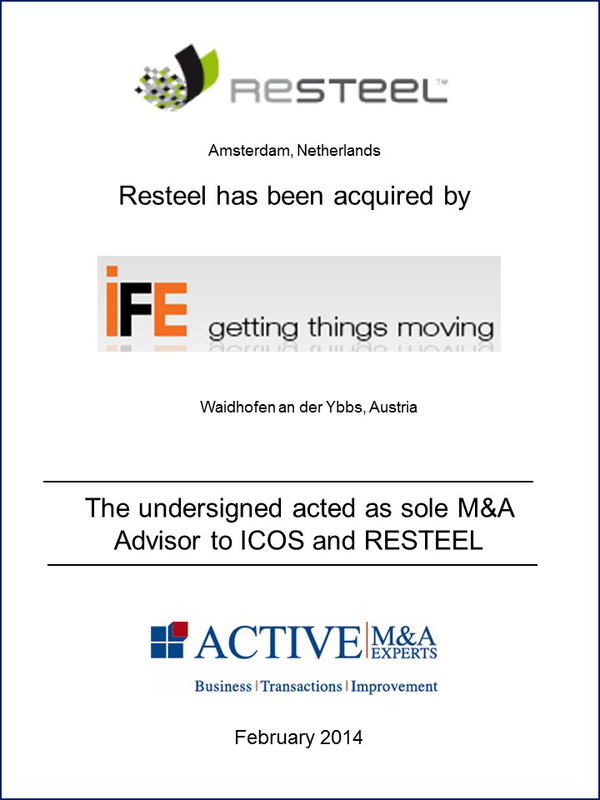 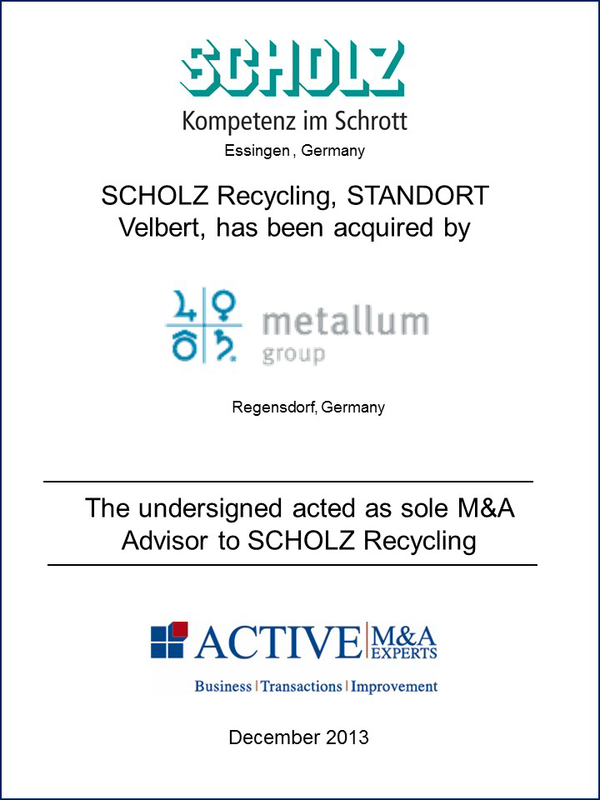 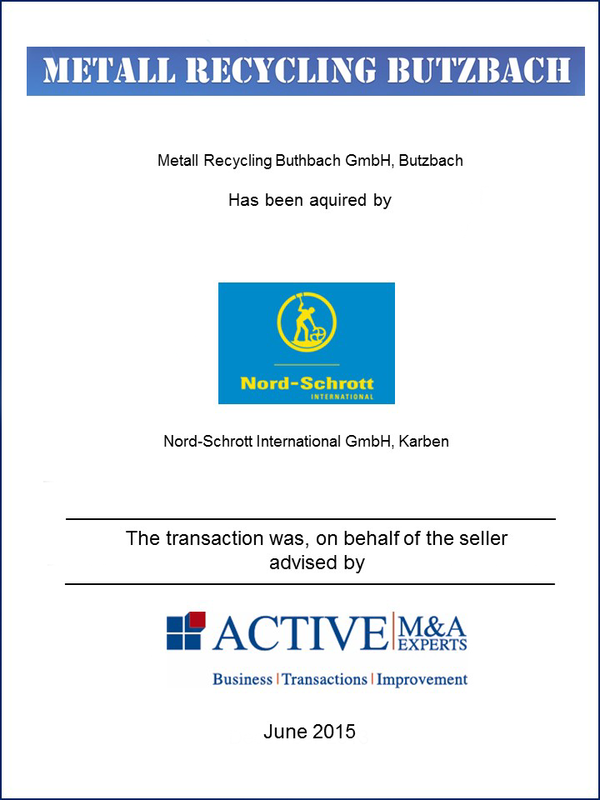 "Project leader and coordinator of M&A transactions – that’s what we stand for - a guarantee for a successful execution of your M&A transactions"
ACTIVE M&A Experts advises its customers comprehensively in all matters of acquisitions. 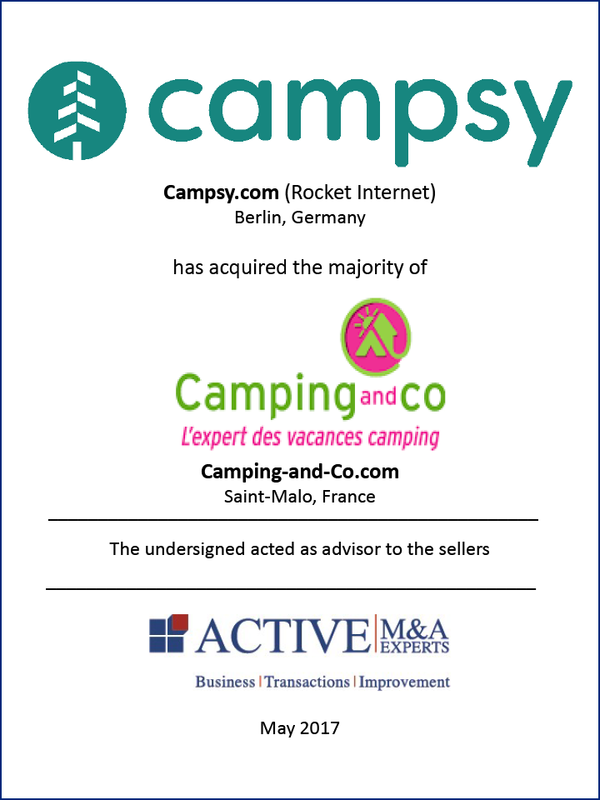 A company sale is one of the most important business decisions. 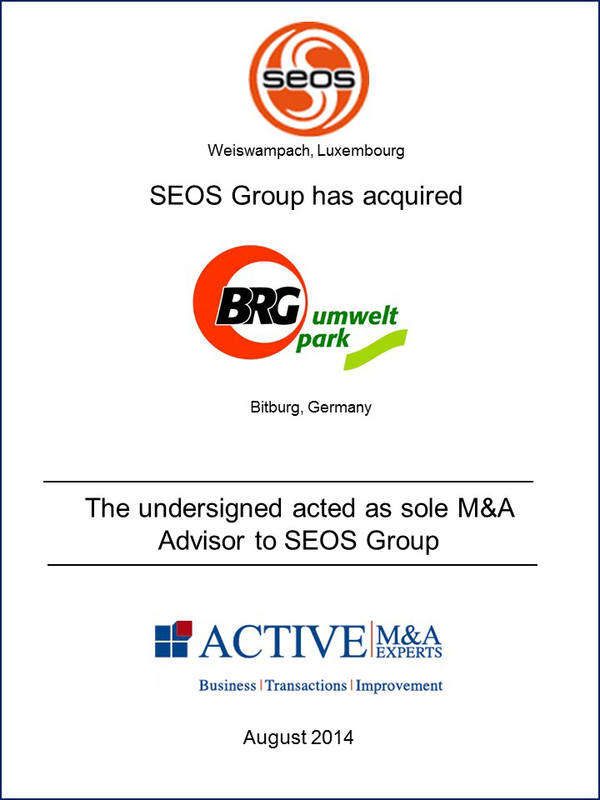 The acquisition of one’s own company is a dream of many experienced and hands-on executives. 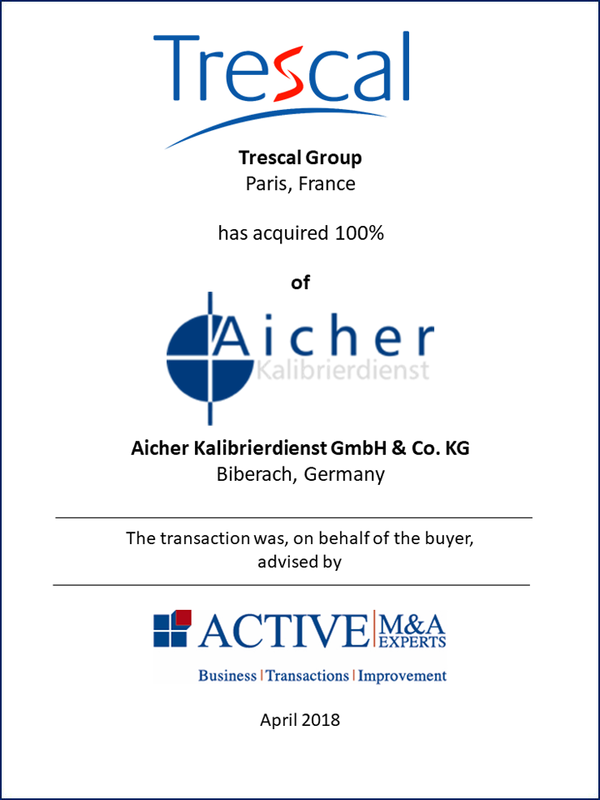 The thorough preparation of a transaction is crucial for successful execution and an optimal result.